“Employers For Childcare recognises this news will come as a shock for the parents and schools involved. 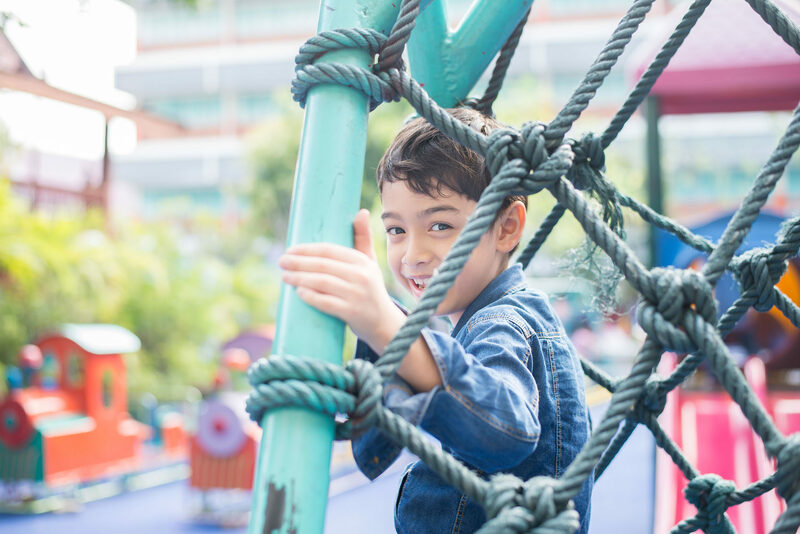 The news is also untimely given we are fast approaching the end of the academic year and parents will now have to find alternative childcare arrangements in a short space of time. “Every year, our Childcare Cost Survey highlights how a lack of affordable and accessible childcare presents a significant barrier for parents in returning to, or continuing in employment. 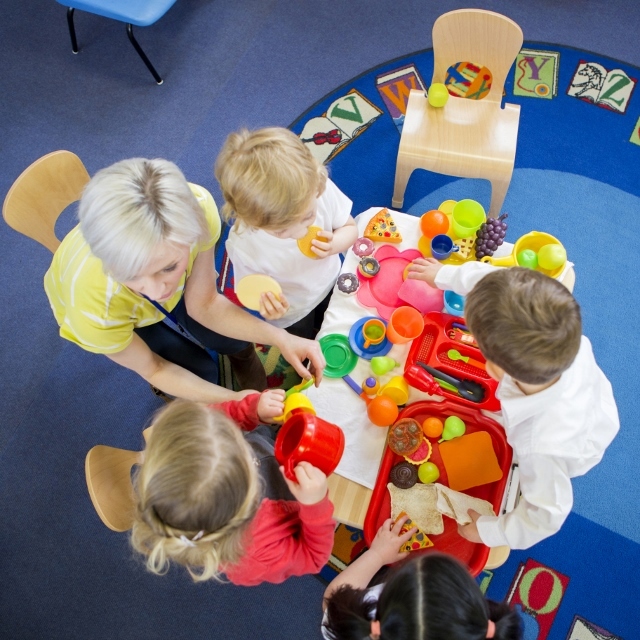 Today’s announcement reiterates Employers For Childcare’s position that Northern Ireland’s childcare infrastructure needs immediate and strategic investment – childcare should not be treated as a side issue but as an economic and social priority so that parents can get into and stay in work”. Share your experience of childcare in Northern Ireland!